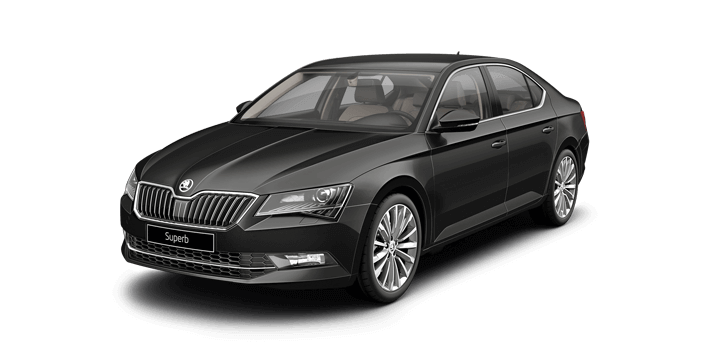 The Australian details and pricing structure for the new 2018 Skoda Superb release have been confirmed ahead of the forthcoming launch in September. The new liftback and wagons were first revealed back in June, and a tentative August launch was announced. Obviously, a delay of a month has occurred, but now it looks like things are back on track. Let’s take a closer look at some of the interesting details that have emerged. Every now and again, a car range will experience a significant technology bump that lifts the lineup to a whole new level. 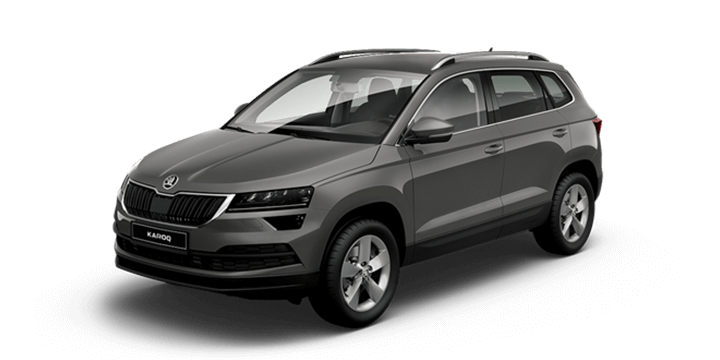 This appears to be the case with the new Skoda Superb, which includes new equipment, such as: an updated 9.2” columbus display (the previous unit was 8”), side assist (commonly known as blind spot detection), a rear cross traffic alert, Traffic Jam Assist and the brand new Emergency Assist communication system. 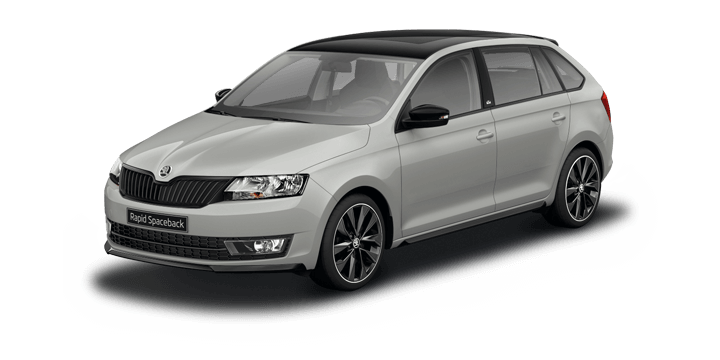 All of these new systems have a list value of $2,770, but their inclusion as standard equipment has only raised the price by $700 for the 140 TDI Diesel and 162 TSI Sportline and by $800 for the Skoda Superb 206 TSI 4×4. Now that we’ve touched on pricing, it’s interesting to discover that the flagship Superb 206 TSI Sportline has been raised by $4,800. This has happened because of the aforementioned upgrades and the inclusion of other equipment, such as adaptive chassis control, a premium Canton sound system, virtual pedal, automatic parking assist and electrically adjustable rear heated passenger seats, as standard. All of these new Sportline features were originally part of an optional “Tech Pack” that cost $3,400, which was very popular with buyers. Adding these features into the Sportline has simplified things significantly and will make order fulfillment quicker. The Sportline can now be had with some interesting paint options. The most interesting is called “Dragon Skin,” it’s a golden metallic colour that’s available as an optional extra for $1,700. There are also pearl effect and metallic paint options available for $700. A sunroof for the Superb liftback will set you back $1,700, and a panoramic sunroof for the wagon will cost $1,900. 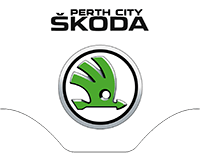 If they are searching for a Skoda Superb, Perth drivers should contact us here at Skoda Perth. 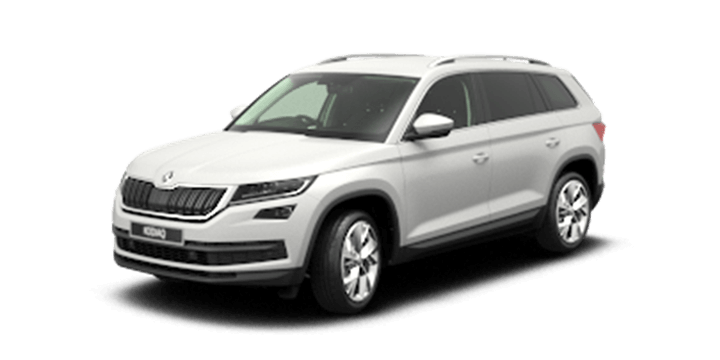 We have an excellent selection of both used and new cars available, including the Skoda Superb. Car lovers are invited to join us for a test drive at their earliest convenience. If you need financing, our rates are very competitive, and the repayments are tailored to suit your unique circumstances. Our sales team members are standing by to advise you on the latest Skoda new car deals and to answer any other questions you may have.